Regardless of where you live, it’s important that your opposition to gun control laws is heard. While it may not change the outcome, it’s important that you metaphorically slap lawmakers in the face with the fact that you exist and you don’t agree with their nonsense. If enough people do it, it may convince some lawmakers to take a step back and reconsider what they’re doing. After all, most politicians are more interested in pleasing the crowd than in maintaining their principles or anything like that. In Illinois, it seems like a lot of people opted to do just that at a recent town hall. Illinois Senate Bill 107 is calling for a ban on firearms it defines as “assault weapons.” It drew the most attention during Tuesday’s meeting. “We should be alarmed,” said State Senator Dale Righter, a republican of District 55. SB 107 is sponsored by five democratic senators. 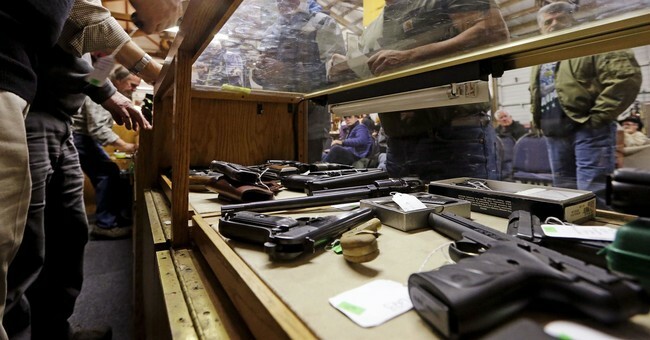 It would ban the possession of almost every semi-automatic weapon out there. 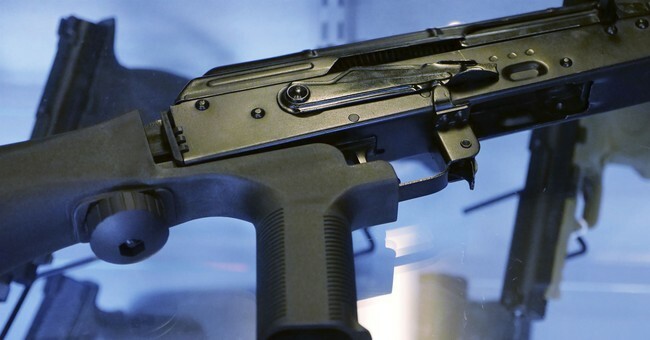 If you already own one, you would have 300 days to register the weapon with state police or else face a felony charge. “The bill was assigned to the Senate Judiciary Committee,” Senator Righter told the crowd. State Representative Darren Bailey (R), urged people to call leaders in Springfield and voice their opposition. I’m going to urge the same thing. SB 107 is one of a growing number of “assault weapon bans” that lump all semi-automatic weapons into the same category. I suppose this was inevitable as we routinely pointed out that past assault weapon bans attacked cosmetic features rather than anything substantive about the firearms in question. Gun grabbers aren’t oblivious to the entire world, despite evidence to the contrary–namely that they seem to believe gun control works. They can see what we’re saying and, I suspect, recognize that we were right. They just took a different lesson from that discussion than we’d have preferred. What they miss is that despite the lack of any substance to the old assault weapon bans, crime continued to trend downward. What is there to gain by heavily regulating semi-automatic firearms at this point? Especially in such a way that has no effect? After all, the only people who will register their guns are people who represent no threat to anyone. They’ll follow the law simply because it’s the law, just as they follow every other law they know of. They’re called “law-abiding” for a reason. But the criminals that plague places like Chicago? Does anyone want to take any bets on just how many of them will register their semi-automatic firearms? SB 107 is a perfect example of how gun control is nothing but platitudes and unconstitutional restrictions while offering nothing meaningful on the issue of crime in the state. That’s unsurprising, though, because gun control is rarely about crime in the first place. Oh, they say it is. They even think it is. What it’s really about is lying to people and telling them they can make bad people go away without ever having to figure out why those bad people exist in the first place.